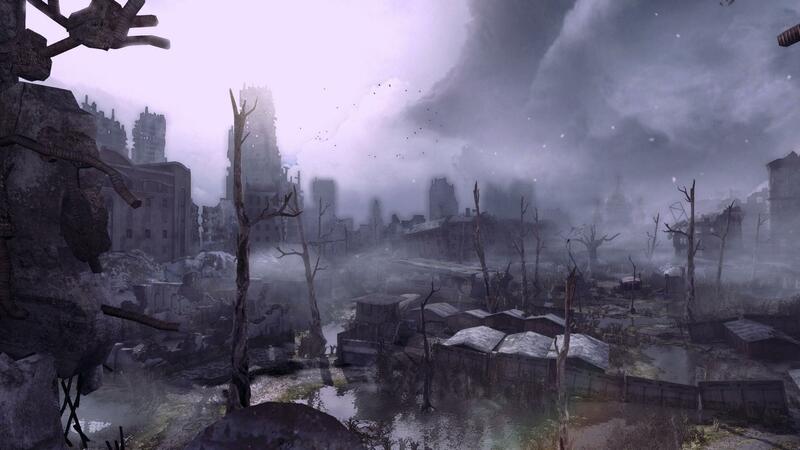 With the new year upon us, let us give thanks that at least we're not living in monster-infested tunnels under the bombed-out ruins of a dead civilization. 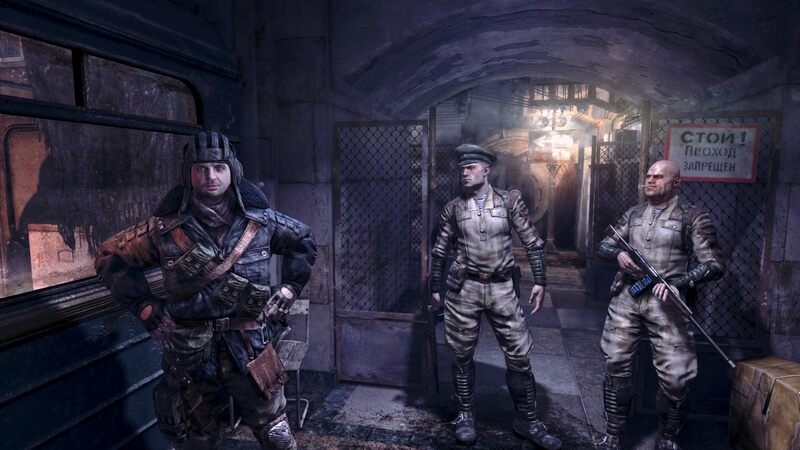 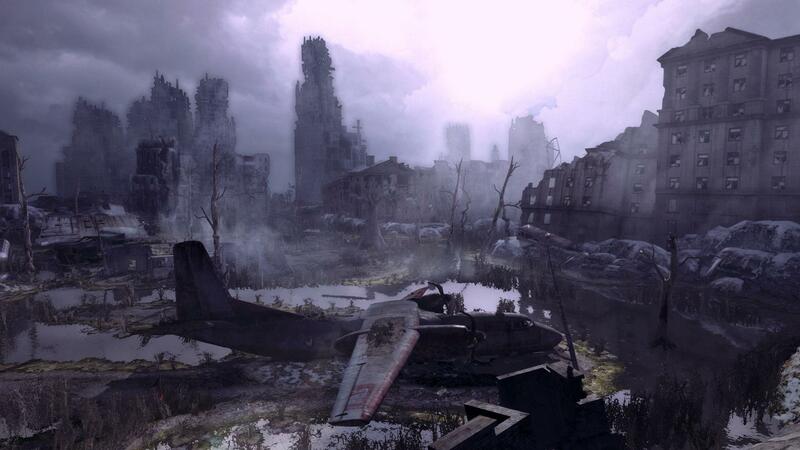 Not much to say here but plenty to see thanks to the good folks at THQ and Ukrainian studio 4A Games, which doled out almost a dozen new Metro: Last Light screens over the holidays. 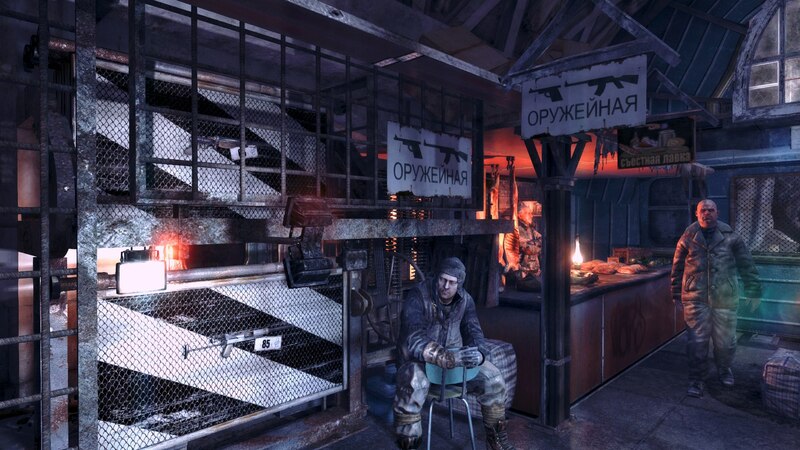 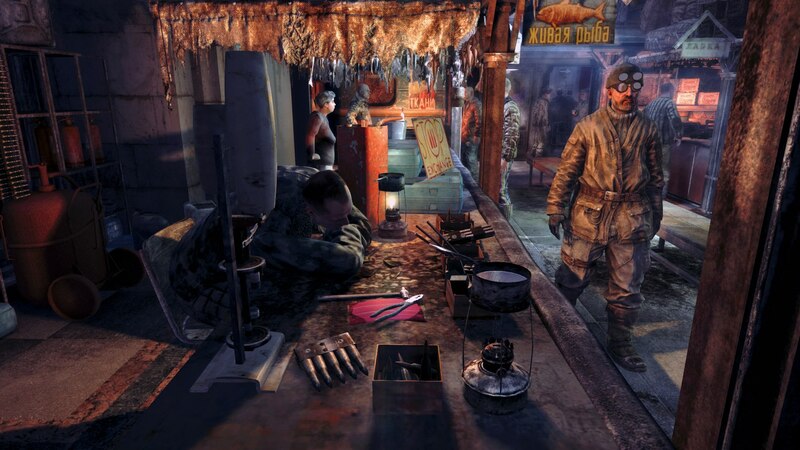 Like a twisted Norman Rockwell from hell, they mostly capture the bleak moments of life beneath the surface of a vicious, dying world, but that's pretty much what Metro is all about and from that perspective, these screens look pretty good. 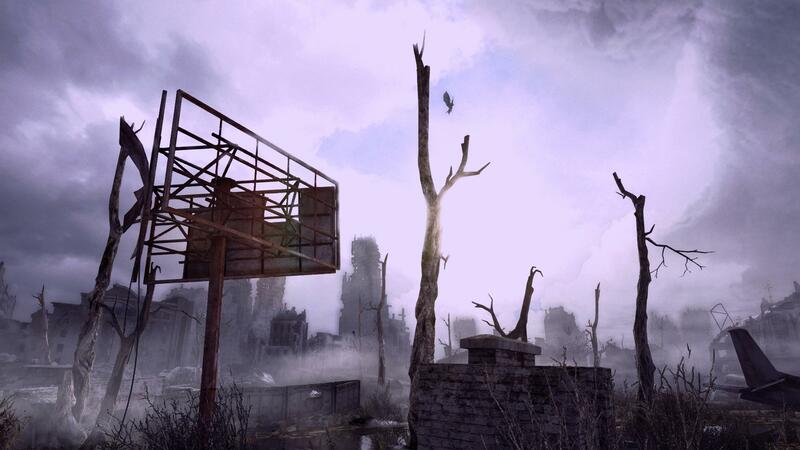 In fact, they might even look a little too good. 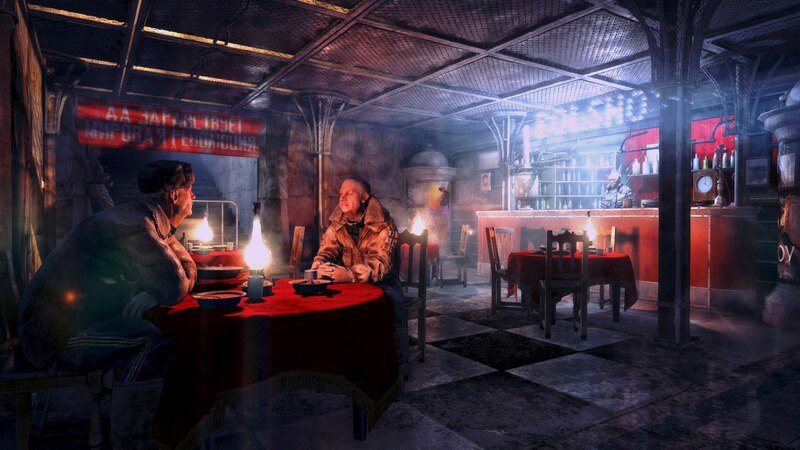 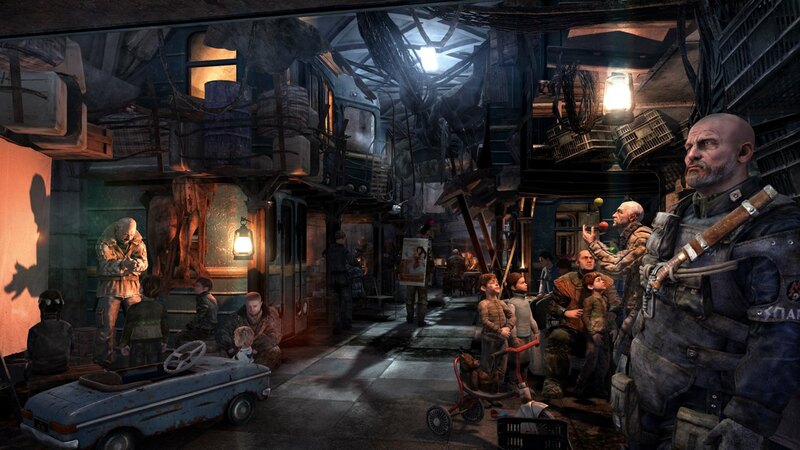 Maybe it's just my imagination, but the indoor scenes look just a little bit insufficiently apocalyptic, at least compared to my memories of Metro 2033, in which even the nicest station, Polis, isn't much more than a post-industrial Inferno. 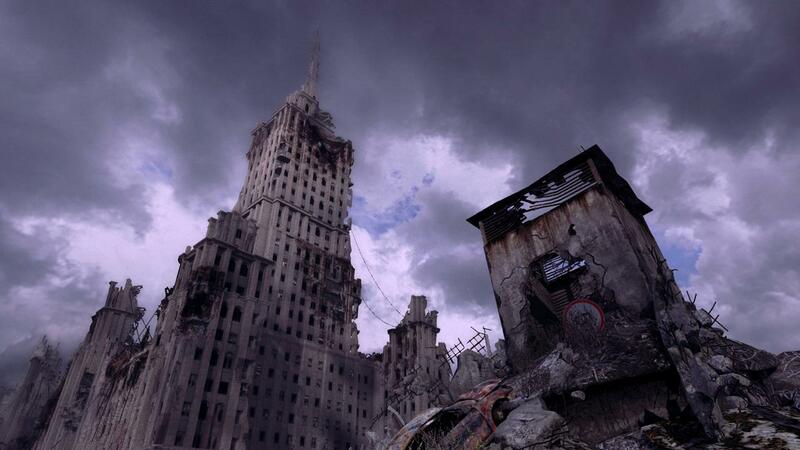 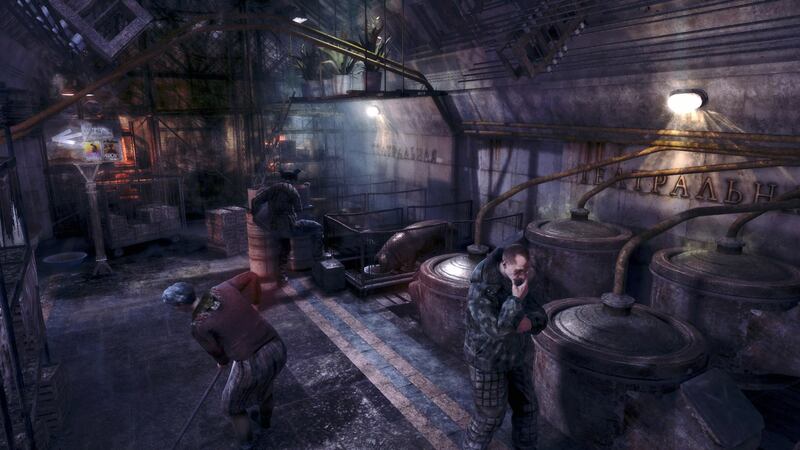 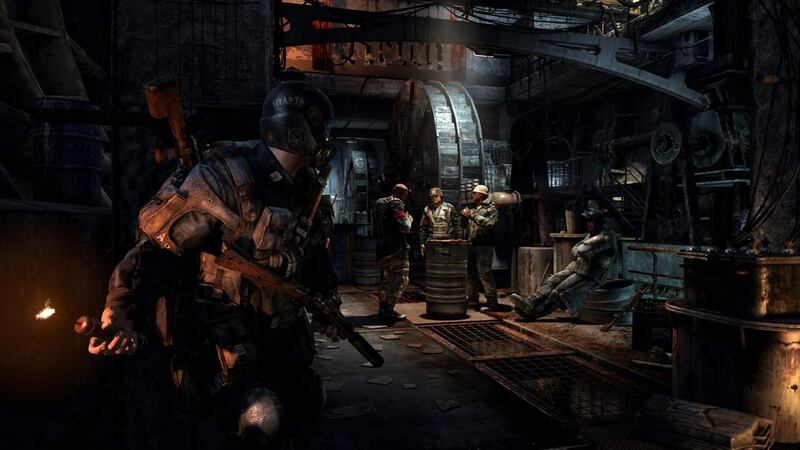 Despite the recent struggles of publisher THQ, Metro: Last Light appears to be chugging along at full steam and will be out in March for the Xbox 360, PlayStation 3 and PC.